4 YRS Jiangsu Fengtai Tools Co., Ltd. 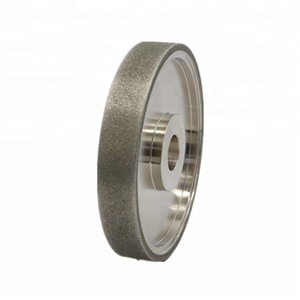 Zero Tolerance grinding wheels are available with resin to reduce vibration or segmented for aggressive stock removal. The resin sink wheels leave no excess material and smoother finishes to prepare the stone for further fabrication. 2. Segmented Zero tolerance sink wheels Zero tolerance sink wheels are the fastest way to remove material after cutting out sink holes. 3 YRS Racing Industrial (Shenzhen) Co., Ltd.
6 YRS Danyang Tenyu Tools Co., Ltd.
6 YRS Hubei Panfeng Diamond Technology Co., Ltd. Turbo type single row diamond cup wheel 3) . 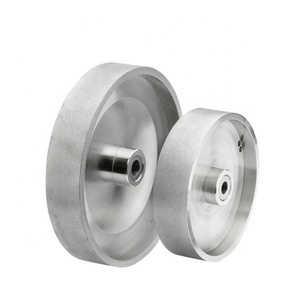 Turbo type double row diamond cup wheel 4) . 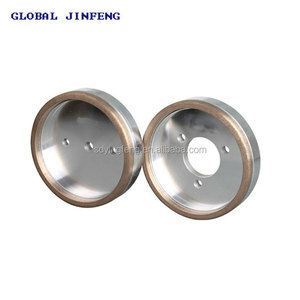 Segmented type double row diamond cup wheel 7) . 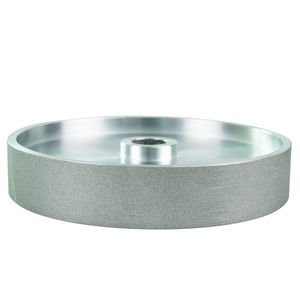 4 YRS Xiamen Astar Diamond Tools Co., Ltd.
Alibaba.com offers 26,956 diamond grinding wheel products. About 37% of these are abrasive tools, 3% are tool parts. 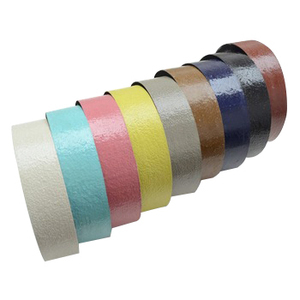 A wide variety of diamond grinding wheel options are available to you, such as free samples, paid samples. 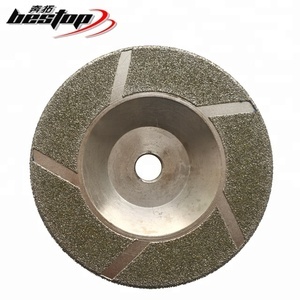 There are 26,956 diamond grinding wheel suppliers, mainly located in Asia. 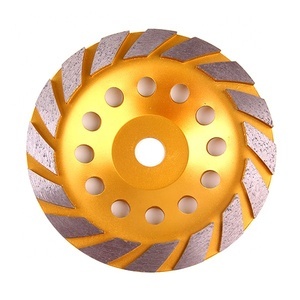 The top supplying country is China (Mainland), which supply 100% of diamond grinding wheel respectively. 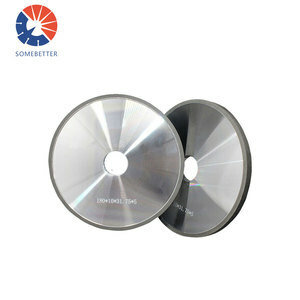 Diamond grinding wheel products are most popular in Domestic Market, Southeast Asia, and North America. You can ensure product safety by selecting from certified suppliers, including 6,463 with ISO9001, 1,361 with Other, and 347 with OHSAS18001 certification.